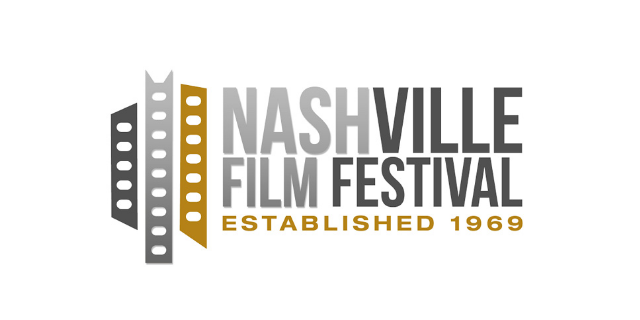 The 49th annual Nashville Film Festival is taking place May 10-19, 2018, at the Regal Hollywood 27 Theaters (719 Thompson Lane, Nashville, TN). The acclaimed event features films by respected veterans, up-and-coming directors, and first-time filmmakers. NashFilm is an Academy Award qualifier, so the movies showcased at this respected event could be Oscar contenders in the future. 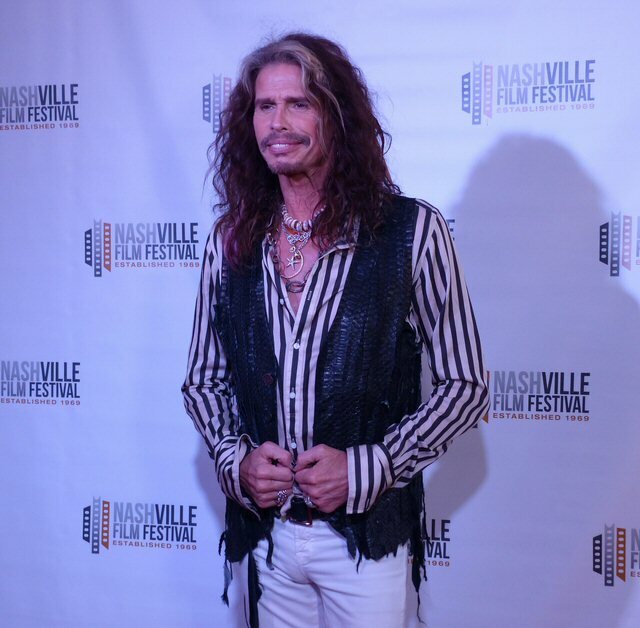 Steven Tyler at the 49th Annual Nashville Film Festival. Team MCN had the pleasure of attending the 2018 Nashville Film Festival on May 10, 2018 and we will be marking our calendars for the 50th. There are a broad selection of features to choose from. Our focus was on music. NashFilm has star power. On opening night, the iconic front man of Aerosmith Steven Tyler graced the event’s red carpet. Fans were buzzing as Steven spoke briefly with media in advance of the world premiere of Steven Tyler: Out on a Limb. The film ran three times during the Festival with one of them including a Q&A. Tyler was the first of a full line-up of red carpet appearances and he participated in a Q&A after the film. Also on site is a VIP tent and for those who had purchased a special laminate an opportunity to attend “The Creator’s Conference” with a focus on careers, trends and more in the movie industry. On opening night film fans were treated to free popcorn. Steven Tyler: Out on a Limb was packed with conversations with Steven along with Casey Tebo, Adam Green, Slash, Robert Deleo and more. All imparted their insights on Tyler’s transition to country with many commenting on Steven’s passion for life and Tyler’s willingness to move beyond his comfort zone. Members of Loving Mary shared their experiences with working with the rock legend. Keeping with the southern theme our next choice was If I Leave Here Tomorrow: A Film About Lynyrd Skynyrd. Director Stephan Kijak greeted the audience on Saturday asking who has not shouted out “Free Bird” at a show. All joking aside, Stephan and his crew should be commended for their compelling documentary that explored the music and backstory of the legendary American band, Lynyrd Skynyrd. The film featured clips and conversations with Ronnie Van Zant, Johnny Van Zant, Gary Rossington and more. The movie started and ended with infamous plane crash that took place on October 20, 1977. On that tragic day Skynyrd lost their charismatic lead vocalist/founding member Ronnie Van Zant, guitarist/vocalist Steve Gaines, backing vocalist Cassie Gaines (Steve’s older sister), assistant road manager Dean Kilpatrick, pilot Walter McCreary, and co-pilot William Gray. Twenty others survived. One would have thought it was the end for the popular group. Instead Johnny Van Zant (Ronnie’s brother) stepped up to carry on and a version of the southern rock outfit still tours today with a set packed with those singular 1970’s songs. If I Leave Here Tomorrow: A Film About Lynyrd Skynyrd is literally the story of a group of passionate musicians perfecting their craft in a swamp shack in Florida and later playing stadiums. The film runs in chronological order with Skynyrd’s music as the soundtrack. Clips and concert footage were used effectively to document the group’s progress. Adding to the family feel of the film was personal photos, super 8 footage and more. Chats with surviving members and others associated with the early version of Lynyrd Skynyrd added additional insights. Although the movie had many warm moments they did not sugar coat facts. Apparently, Ronnie when drunk was a far cry from a southern gentleman. Also, some of the group’s early enthusiasm for music had been dampened by fame and fortune. However, it seemed that with Steve Gaines coming on board along with Ronnie becoming a dad that they were on the verge of a positive change prior to the crash. Kudos to Kijak for addressing the use of the confederate flag. During the Q&A he said that the symbol was in so much of the footage that something had to be said. It was explained that in the case of Skynyrd it was a reaction to being referred to as Yankees a general term for people from America in Europe. Skynyrd used the rebel flag as a declaration of their southern roots. Drummer and survivor Artimus Pyle was also a special Q&A guest. When asked about his reaction to the film he was clearly moved and it took him a few moments to gather his thoughts. This was the second time Pyle had seen the film with the first being the night before. He said he noticed many more details upon the second viewing. He complemented and thanked the film makers for how they told their story in a modern context while using archival materials. It was a valid point as If I Leave Here Tomorrow: A Film About Lynyrd Skynyrd was potent yet personal – a poignant tribute to the band. VR 360 along with short films are also showcased. One fitting in with the southern theme is Now or Never a brief documentary about the dismantling of Colonel Parker’s Madison, TN home which also served as the headquarters of the Elvis Fan Club for many years. Now or Never is screening on May 15, 2018 at 6:30pm. We just touched on the tip of the iceberg of this expansive film extravaganza, But, there is still time to attend the Nashville Film Festival as well as start planning for next year. 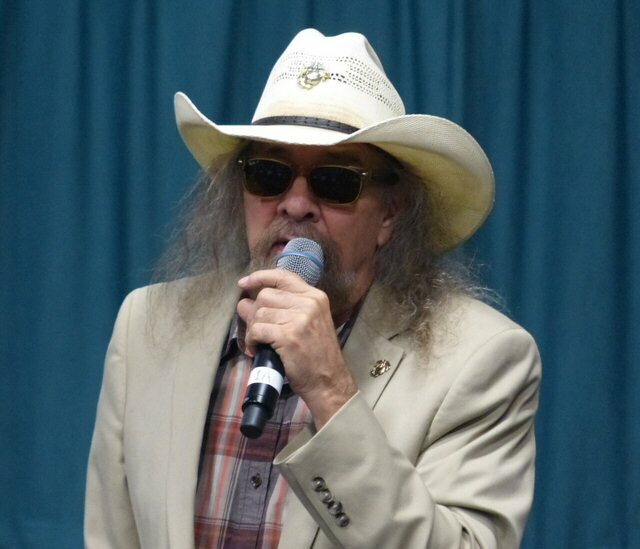 Artimus Pyle at the 49th Annual Nashville Film Festival.